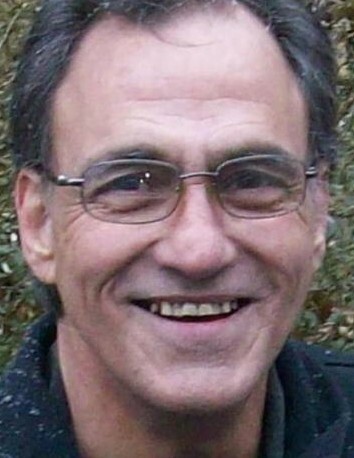 Timothy A. Greco of Kerhonkson, NY, passed away unexpectedly on Wednesday, January 23, 2019. He was 59 years old. Timothy was born on June 3, 1959 in Poughkeepsie, NY; he was the son of the late Shirley (Ellis) Greco and Phil Greco. Tim had worked as a chef for many years. He was very kind-hearted person, always giving to others and expecting nothing in return. He took great joy in spending time with those he loved. He leaves behind to cherish his memory his sons, Timothy and Matthew Greco; his sister, Elaine Greco; his brother, Patrick Greco; his grandchildren, Athena Rose Greco and Timothy David Greco as well as several nieces and nephews. In addition to his parents, Tim was predeceased by his brother Eugene Greco. There will be a memorial service held at a later date for family and friends who want to remember the good times and celebrate his life.